Some managers are disruptive enough to kill the morale of the employees. There are some destructive behaviors of managers that demotivate the employees and as a result, the employees underperform. The figure is scary that almost 70% of employees tend to find themselves disengaged. The set of disengaged and demotivated employees cannot even hold the managers accountable for this. 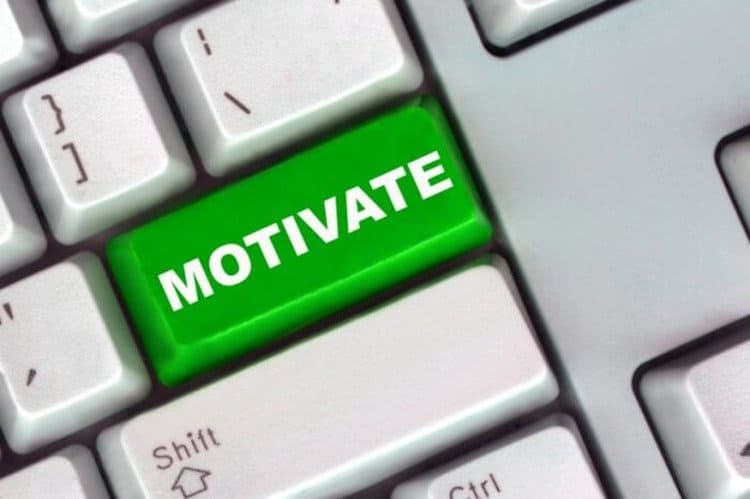 Let us check out 7 ways in which managers de-motivate the employees. Managers need to come up with rules that prove fruitful for the employees and the organization. They cannot be short sighted while making rules and think from the point of view of employees. Whether it is devising the attendance policy or providing employee benefits, the rules must not drive the workforce crazy. 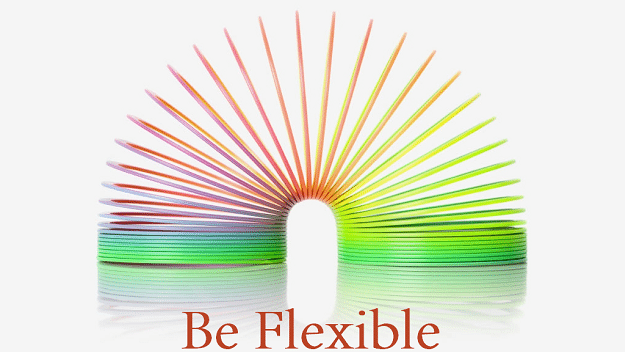 Even after coming up with a rule, the manager must keep it flexible and open for changes. Top performers are always motivated but still, you cannot underestimate the power of acknowledging the achievements of your employees. A pat on the back has great value since that can motivate your employees to do better. A manager should reward individual accomplishment and must communicate with the employees to know what makes them happy. Hardworking employees always wish to work with those who are like-minded. You need to do a lot of hard work and choose only perfect candidates to work with your employees. The hardworking and motivated employees must not be made to work with freshly recruited de-motivated employees. Make sure you hire only the right people. A workplace is very much different from a school. While in the school one can give an equal treatment to the students, in the workplace you cannot treat your employees equally. If you treat everyone equally, the top performers will get de-motivated and will perform like others. Do not allow the weak links to stay without any consequence. For instance, if the band of music is playing, everyone tends to hear the bad players more. Moreover, they distract the attention as well. Poor performers can hinder the performance of your best employees. If a manager commits something to the employees, it is his duty to fulfill that. If you meet up with your promises, your employees will be happy and they will not feel like walking out of the door. By upholding the commitments made to your employees, you grow in their eyes. You need to be honorable and prove your trustworthiness. There are many employers and managers who are just too rude to their employees. This is the reason why the employees walk out of the job and leave the organization. Only smart managers know how to behave well with the employees so that there is a balance between their human and professional side. A good boss or manager is caring towards the employees. A manager must eradicate all the above negative behaviors and only then a positive environment will thrive. 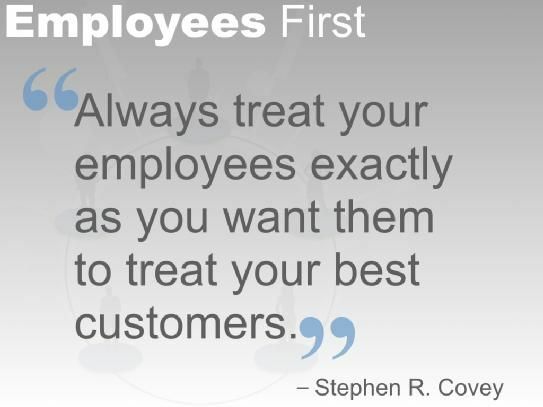 If your employees are motivated, you never know when they become your top performers. © 2016 DigiKarma. All Rights Reserved.